Do it Alone, or Use a REALTOR? Do it Alone, or Use a REALTOR®? The fact is, most people who try to sell their own home end up using a REALTOR® in the end anyway. Before anybody decides to fly solo through this complex, time consuming and financially perilous process, they should consider these questions. When buyers see a home for sale ‘by the owner’, they see a bargain. They imagine the REALTORS® fee going into their pocket, not yours. One wrong move and an entire deal can fall through, or worse, a lawsuit can ensue. Selling a home takes more than just hanging a “For Sale” sign. How will you promote your home? Will you write your own ads? How will you use the Internet, knowing that you’ll have no inside access to www.mls.ca and therefore will not be able to post your home on this service? Promoting a home is a full time job, and you may already have one. Will you be able to take calls at any time? How about screening the callers to figure out if they’re qualified to buy your home? Lacking years of experience, the average do-it-yourselfer is merely guessing at their listing price. Often they set the price too low and miss out on thousands of dollars, or they price their home too high and drive away willing buyers. 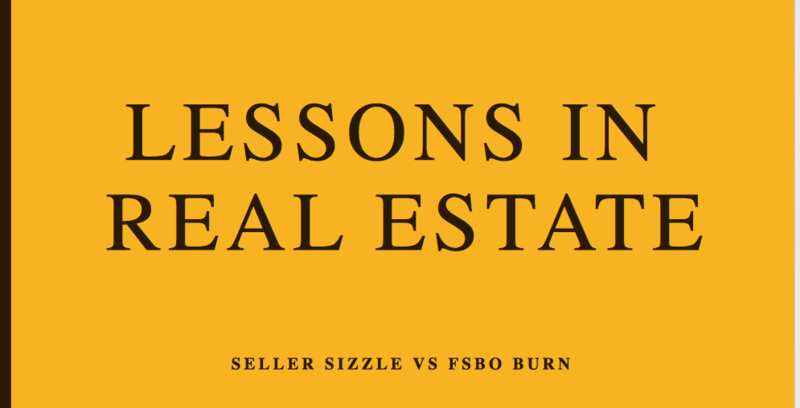 If the personalities of prospective buyers rub you the wrong way, can you still deal with them effectively? What about your own defensiveness when you hear negative comments about your home? Best to keep it at arms length through a REALTOR®. When an offer comes in, emotions can run high with so much money on the line. This is why direct seller-to-buyer deals often end in disaster. REALTORS® keep it professional and are indispensable when it comes to bargaining with buyers. Did you read my Article on For Sale By Owner? Disclaimer By entering my contact information I give my express consent to be contacted by 'Pamela Simons, MBA, SRS, RE/MAX Condos Plus Corp., Brokerage*' and or real estate salespeople on behalf of 'RE/MAX Condos Plus Corp., Brokerage*' to discuss potential services.